Welcome to Steve’s Scaffolding. From our early days as a local scaffolding company, we have increased our area of operation to cover both domestic and commercial scaffolding across South Wales. All our scaffolders are trained to work to the highest safety standards as laid down by the Health and Safety Executive and are CITB registered. 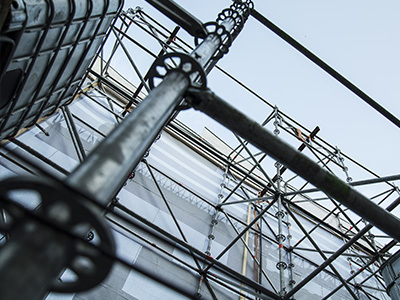 Our erectors have between them many years experience working in the private, industrial and commercial construction industry scaffolding buildings of all shapes and sizes. 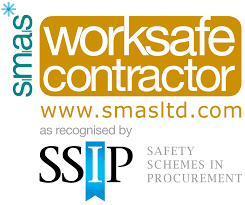 With our excellent safety record, we are fast becoming the company of choice for businesses large and small seeking access services throughout South Wales. • Domestic, Commercial and Industrial scaffolding. 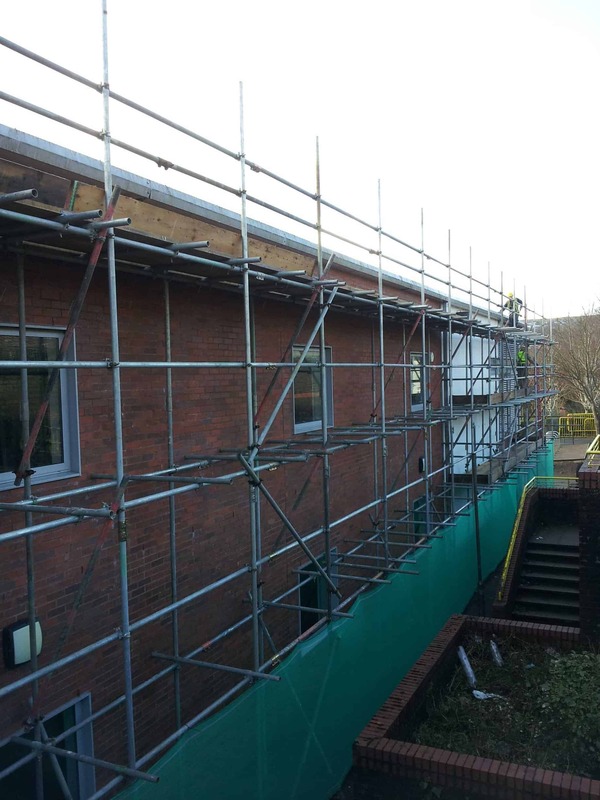 • New-build, Refurbishment, and Repair scaffolding. • Independent, Traditional, Tower, Support, and System scaffolding. As you would expect from a dedicated scaffolding company we supply all related equipment including towers, trestles, hoists, chutes, walkways, edge protection, handrails, walk boards and demolition screens. Should the job require it we can also install a range of fall arrest equipment. 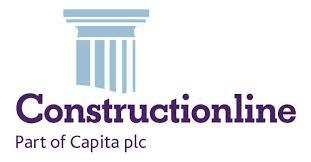 Since day one our aim has been to provide complete customer satisfaction no matter how small or large the job. 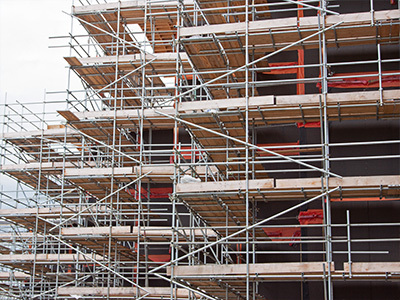 From your initial phone call, one of our scaffolding managers will arrange a site visit at your convenience to assess all aspects of the job. 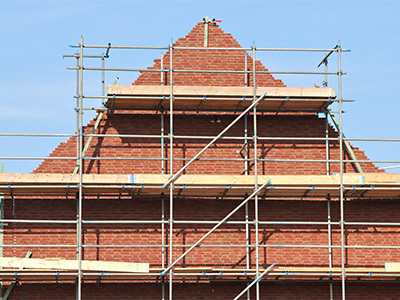 Scaffold types will be discussed, and all areas of health and safety requirements considered. Our erectors appreciate the wellbeing of working tradesmen, and members of the public who may be passing beneath the project, are in their hands. With health and safety our paramount concern, all work is inspected and checked by one of our senior managers before being passed fit for use. We are proud of the fact that as we have grown so has our customer database. 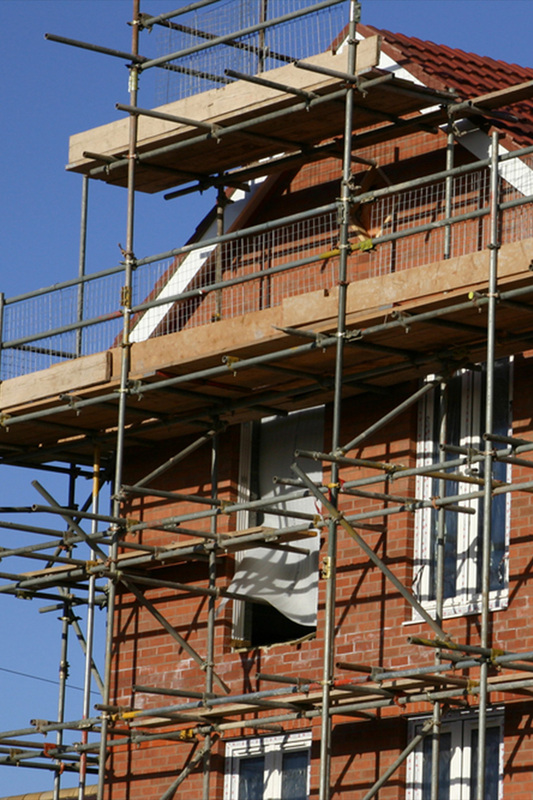 A high percentage of our work are repeated contracts for regular clients requiring all types of scaffolding across South Wales, while most new clients are referred to us by existing customers. 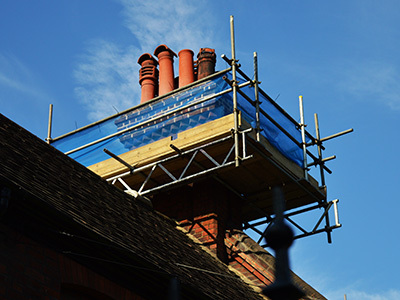 If you want a scaffold tower erected to be able to repaint your home’s upstairs or dormer windows, or re-point a chimney, we can assist. If you’re converting an old barn to living accommodation or adding an extension to a domestic property we can help there too. All our work is carried out to the highest exacting standards and we are fully insured against all risks. Give us a ring today, and find out how we can help you get your feet off the ground.